Disclaimer: Dansko provided us with the below mentioned product in exchange for an honest review. All opinions are 100% Honest, my own, and are not influenced in any way. This Post may contain Affiliate Links. It was a nice day today with a chilly morning. 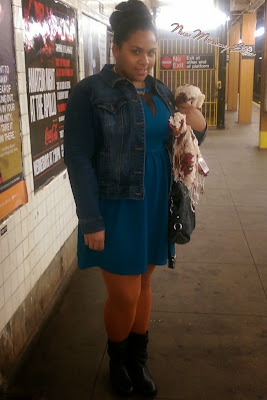 I decided to dress up, which I don't usually do, but I just had to wear my new favorite boots! The Devin Boots by Dansko. 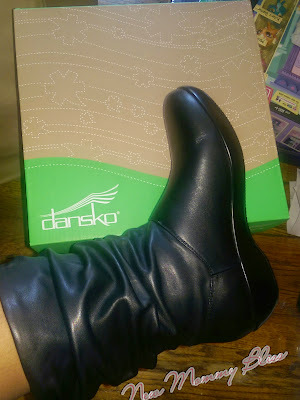 Dansko generously sent me The Devin Boots from the Pasadena Collection to try. They retail for $190 and are worth every penny! When they arrived the first thing I did was try them on, snap a picture, and walk around the apartment. At first it felt a bit tight, then when I put on some thicker socks it felt even tighter. I'm guessing since it was brand new it had to be broken in to. They make me taller for sure. These boots have a different insole than other brands, as if it were made to hug the natural curves in your feet. Its all-day comfort, support and elegant fashion makes these boots your Go-to! These are my first pair of Dansko shoes and I am sold. Paired with a beautiful A-Line dress and Fall colored tights, these boots surely stand out. If you don't like dressing up or just want to go on a casual trip to the movies, these boots are still a great fit for pairing with pants, a nice blouse and jean jacket. You can connect with the brand by visiting Facebook and Liking Dansko or by Following Dansko on Twitter, Pinterest, or Instagram. I need some comfy boots for my hurting heels!! great review! I agree with Denise I need some stylish yet comfy boots. I also like they're both a day and night boot. Love Dansko it's always so comfy! I Love That The Dansko Boots Have A Footbed Made Of Memory Foam!!!! Hello Comfy Boots Come To Momma! I like dansko because they wwear like iron and eel greeat. I've never worn Dansko but as a teacher, I look for comfortable shoes. These look like they would be soft on my feet yet provide me with a little height. I like the quality of their shoes. They last a really long time. 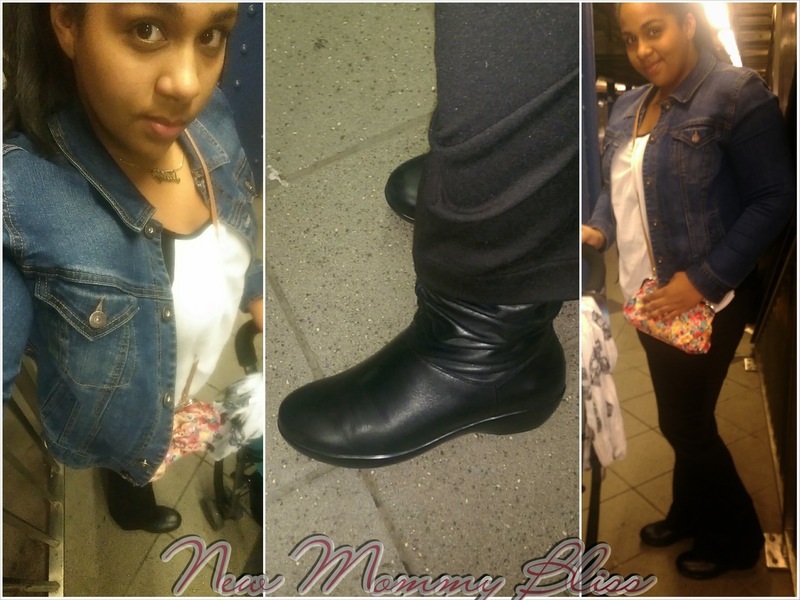 I've never worn Dansko shoes as a mommy that does it all the first thing I look for in footwear is comfort and then fashionable. I love that they have memory foam! I have issues with flat feet and scoliosis, so comfortable shoes are a must! These Devin Boots are super cute and look GREAT on you! Definitely boots I would like to add to my collection! I'm honestly loving quite a few of the styles Dansko has to offer. I love that Danskos are comfortable yet cute! You wrote a great review; I hope I win! My feet need support, so these sound great! Hey if Nurses wear them you know they must be comfortable! And with my feet, comfort always comes first! I entered the giveaway, thanks for sharing the foot love! I recently hurt my leg, can totally use a comfy pair of boots! 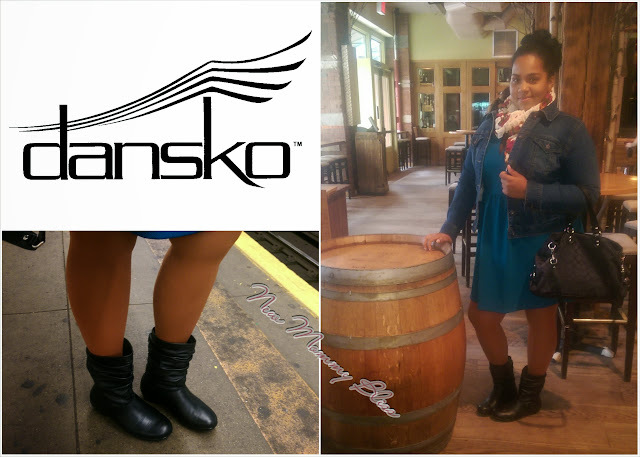 Love the quality and comfort of Dansko shoes! I like that they have comfortable shoes that are stylish. that they're both comfy AND cute! They look comfortable and are cute too! I have never tried their boots but I love that they have memory foam! Their shoes look like they are high quality and unique. I have never worn them before so i can't say what i like about them except they are super cute! They look like they are good quality! The Dansko name means value and craftsmanship. I love all their products. The vtech giveaway is awesome! I have never tried them before.. but from what their website and your post say.. they are pretty darn comfortable and stylish shoes! I love that it's all about comfort and they are adding more styles! I also love I can survive standing all day in these shoes! I love how stylish they are and comfort is key!! I like and appreciate the fact that the Dadnsko Company is 100% employee owned. I would love these they look so comfy! I absolutely LOVE that the Dansko company is 100 percent employee owned, you never hardly hear of that.